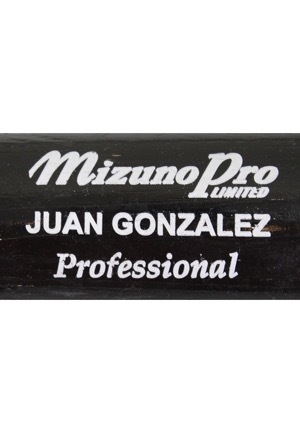 Adirondack and Mizuno manufactured game-used bats from Juan Gonzalez. 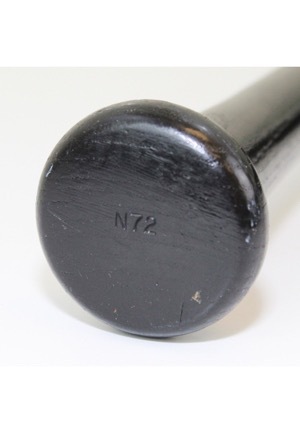 The bats show evidence of outstanding game-used with ball and bat rack marks and slight chipping of the wood on the barrel. 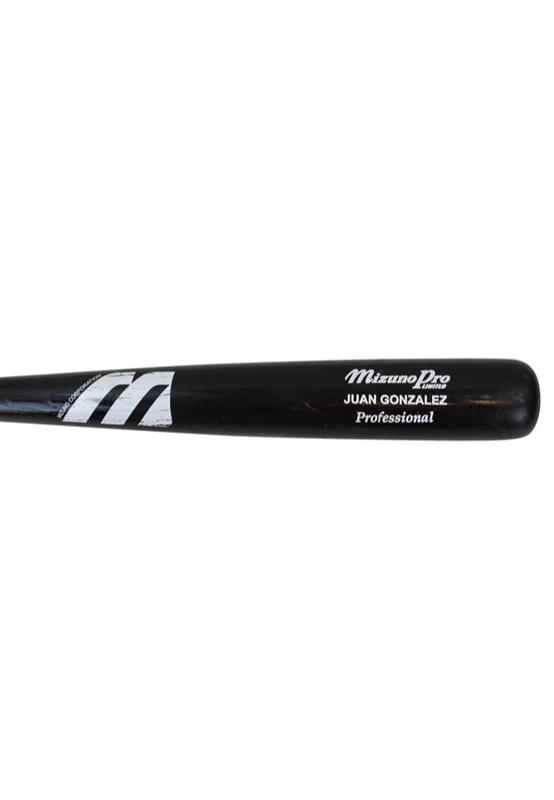 Gonzalez signed the Adirondack bat in black marker with the added inscription “92-93 HR King 96-98 MVP” and in our opinion the signature rates a near 8. 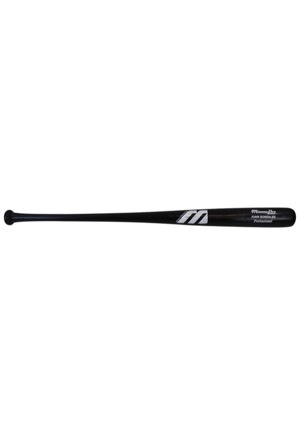 Accompanied by a LOA from JSA and a PSA/DNA Pre-Certification LOA.